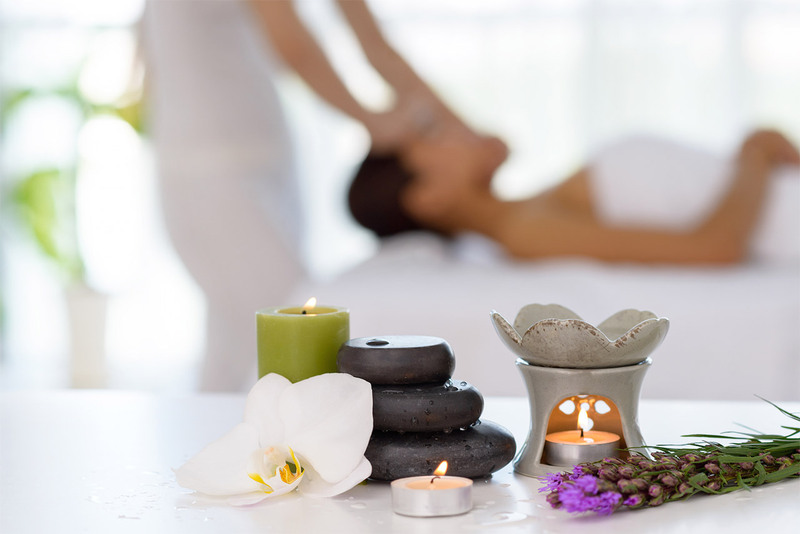 Swedish Back Massage – Light relaxing massage, Alleviate stress, ease aching muscles and revive the senses with this relaxing but powerful massage. Dynamic blends of Essential Oils are prescribed to target individual needs and reduce specific stress and muscle tension. Then to follow a Lime & Salt Ginger Glow – Feel invigorated, cleansed and polished to perfection. A body exfoliation ritual to invigorate and revitalize. After light body brushing, warm oil is dripped luxuriously over the body before the sublime Elemis Exotic Lime & Ginger Salt Glow is applied. Skin is deeply cleansed and moisturised, leaving it glowing and vibrant, replenished and flawless. Enjoy use of our facilities – Swimming Pool, Sauna, Steam Room and Jacuzzi. Take a Journey through our Thermal Suite – Sauna, Luxury Hamam Steam room, Outdoor roof top Jacuzzi and Feature shower. Take advantage of complimentary robes and towels AND complimentary tea and coffee through out the day.